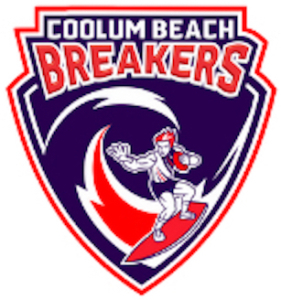 Welcome to the 2019 Season BREAKERS! 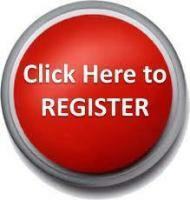 Please Register now for the season! 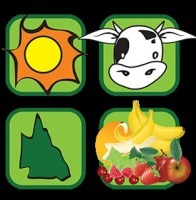 Auskick / Roys Program go to www.aflauskick.com.au Please make sure to nominate Coolum JAFC as your club of preference. This season we are using TEAM APP for all our Team Communications. 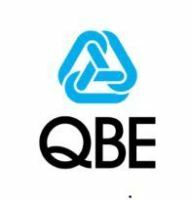 Download the App in the App Store (Apple) or Google Play (Android). 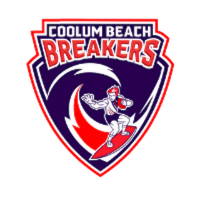 Search for 'Coolum Beach Breakers' and request to join your team. Your Coaches and Team Managers will be managing your team from there, so register so you don't miss out.